Happy Friday! Here’s a fun blog from an Australian who just finished the Camino del Norte. Her latest post shows the excitement of arriving in Santiago, which brought back many memories. This photo caught my eye because I saw the same tattoo shop and walked in to inquire about getting a Camino shell tattoo. Apparently the Aussie got a tattoo here, but she doesn’t say much about it. In just a few sentences, she had me intrigued. Just after mass I went for a walk to buy some sauerkraut because I found a vegan café that sells it and on the way I saw a tattoo parlour that had a sign up “We speak English”. So I got some sauerkraut and a new tattoo. “So I got some sauerkraut and a new tattoo.” You don’t hear that every day! I love this girl. I hope she shares a photo of her tattoo in a future post. However, I know it’s a personal thing, and I also know that there might be scabbing for a few weeks when the tattoo is not so pretty. I got my first tattoo of the Om symbol on my arm last year and recall the transition. It went from pink skin surrounding the tattoo to scabbing, when the color puffs up and eventually flakes off. 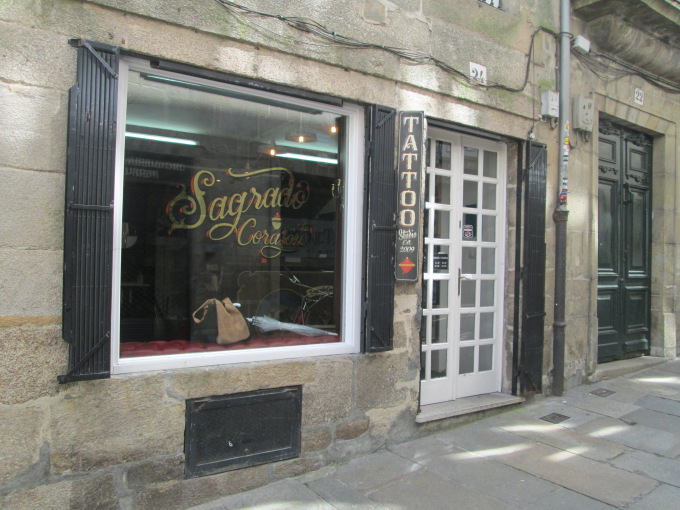 When I walked into that tiny (almost medieval looking) tattoo shop in Santiago, there was a guy getting a some ink on his back. The tattooist stopped, politely asked me what I’m interested in and said I could come back in an hour. I weighed my options. My time was limited in Santiago and I still had people to meet and places to see. I opted to get my Camino tattoo back here in the Bay Area where we have many tattoo shops and I can plan for a design. I know the idea of tattoos makes some people cringe. I get it. But I’ve come to appreciate tattoos that are meaningful expressions of personal beliefs. I got my Om symbol when I decided to take my yoga practice to the next level and sign up for yoga teacher training. It is a symbol that I can live with for the rest of my life because of my commitment to yoga. I feel the same way about the Camino. A shell tattoo has been on my mind for a while now and I’m just waiting to create a design that speaks to me. 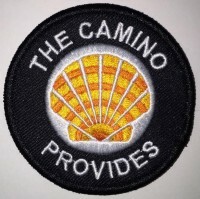 If you Google “Camino Shell Tattoos” you will see how popular Camino tattoos are. However, I want something unique, without the cross symbol or arrow. 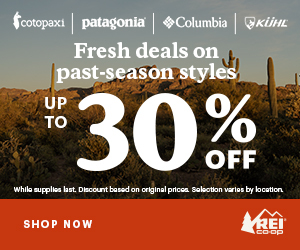 Peregrinos, has the Camino inspired you to get a tattoo? Share your thoughts in the comment section below, or email me. I love this Aussie’s blog title too! One Girl. One Dog. A million dreams that all come true. Follow her adventures at https://hippieprincess23.wordpress.com. Thanks for this hilarious post regarding my blog. Yes sauerkraut brought me a new tattoo. I never imagined it. And just today I was stopped by a pilgrim saying its one of the best/funniest tattoos he has seen. Its not personal and it looks great. Its a littke unicorn because I just love unicorns. And its healed quickand looks great. I love it!!! Yay! So glad you are happy with your tattoo. Will you share a photo on your blog? I just got my shell tattoo on Sunday. I love it! There’s a photo on my Facebook page. sweet will check it out. By the way that tattoo place reckons he does a shell or an arrow per day. That is alot i think.